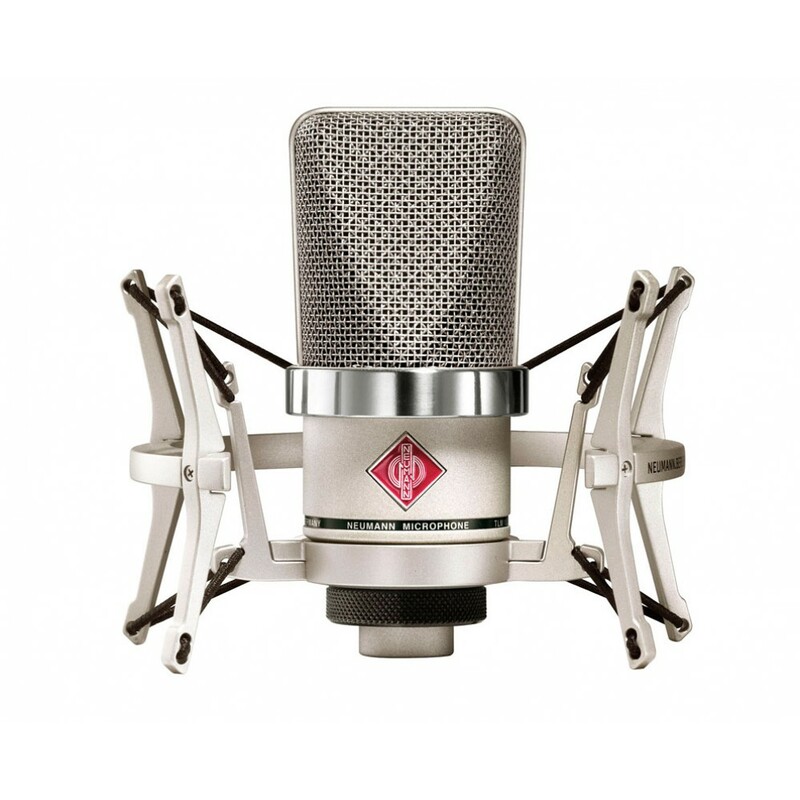 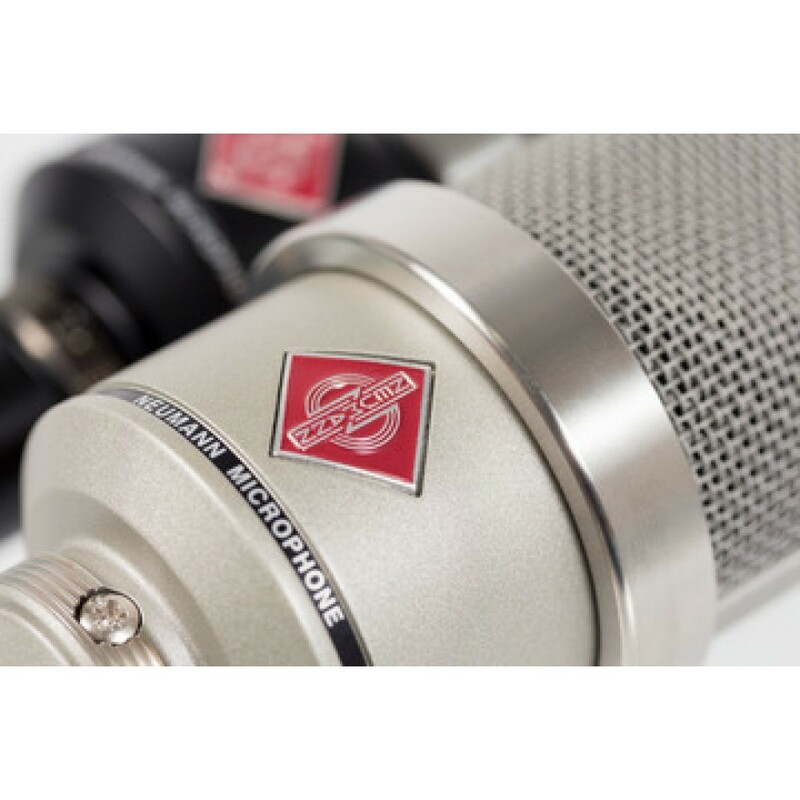 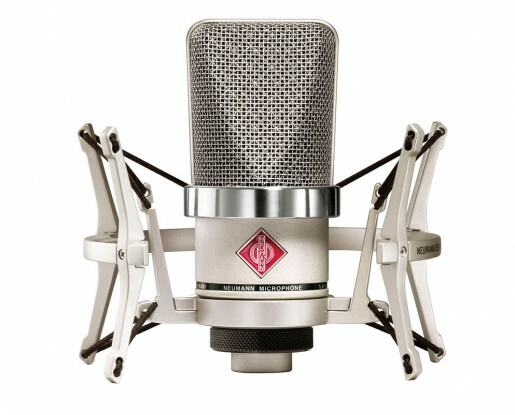 The TLM 102 brings Neumann quality to even the smallest studio. 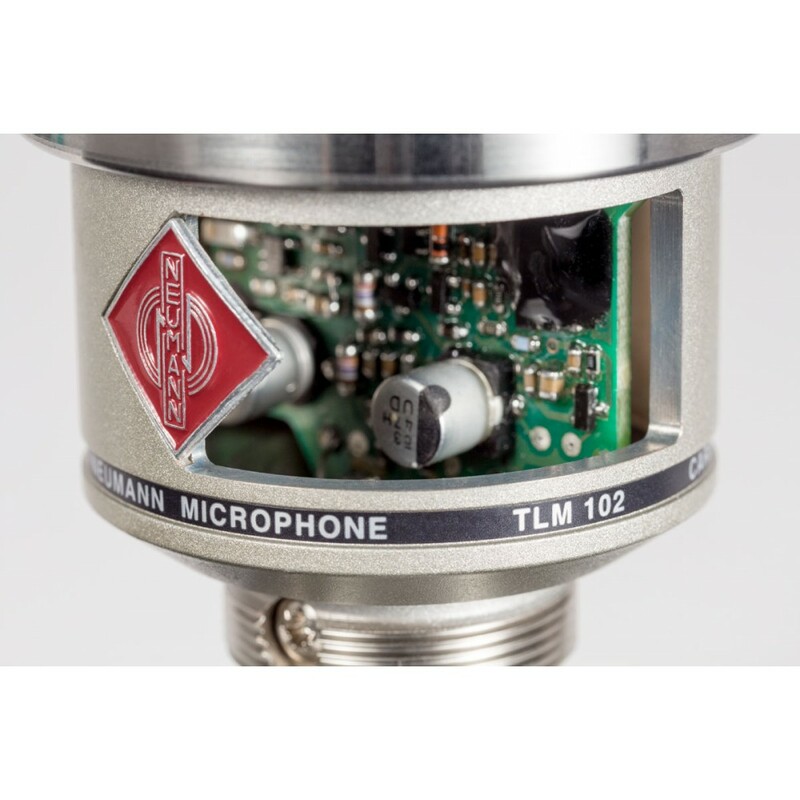 Like its more expensive siblings, the TLM 102 combines technical excellence with a beautifully balanced sound for silky vocals, crisp guitars and powerful drums. 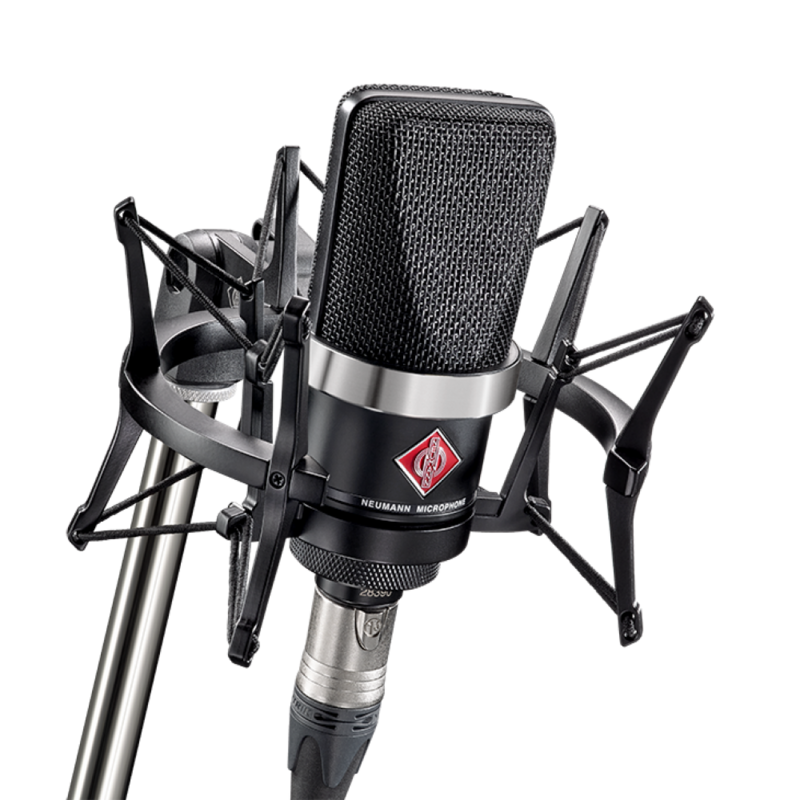 With its cardioid pattern and an integrated pop screen the TLM 102 is a joy to use, even for novices.